Jemaine Clement Archives - Horror News Network - The Horror News You Need! How many vampires does it take to screw in a light bulb? If you’ve ever asked yourself this question, look no further than the latest sneak peak at FX’s small screen version of Jemaine Clement and Taika Waititi’s vampire comedy What We Do in the Shadows. 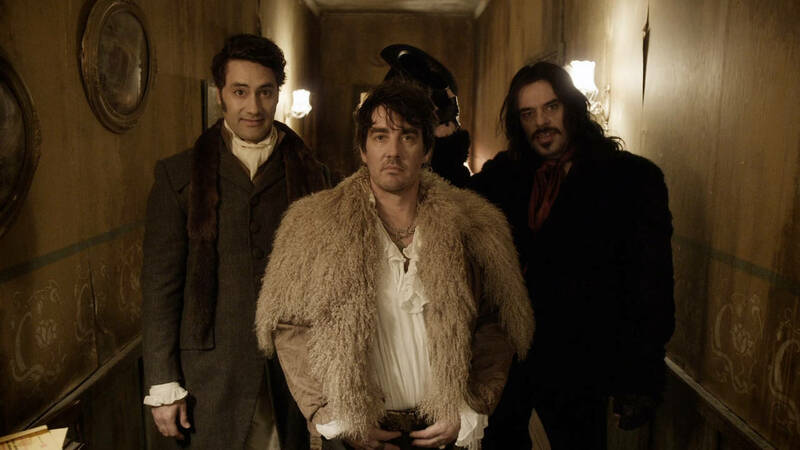 What We Do in the Shadows– the 2014 irreverent dark comedy vampire film written by, directed by, and starring Jemaine Clement (Flight of the Conchords) and Taika Waititi (Thor: Ragnarok) won’t stay dead! We’ve learned today that the series will return from the grave in the form of a new television series on FX. 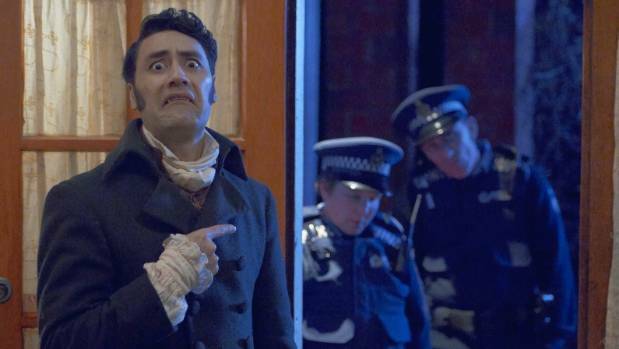 Jemaine Clement and Taika Waititi’s vampire mockumentary What We Do in Shadows will be receiving a television spin-off entitled Wellington Paranormal.